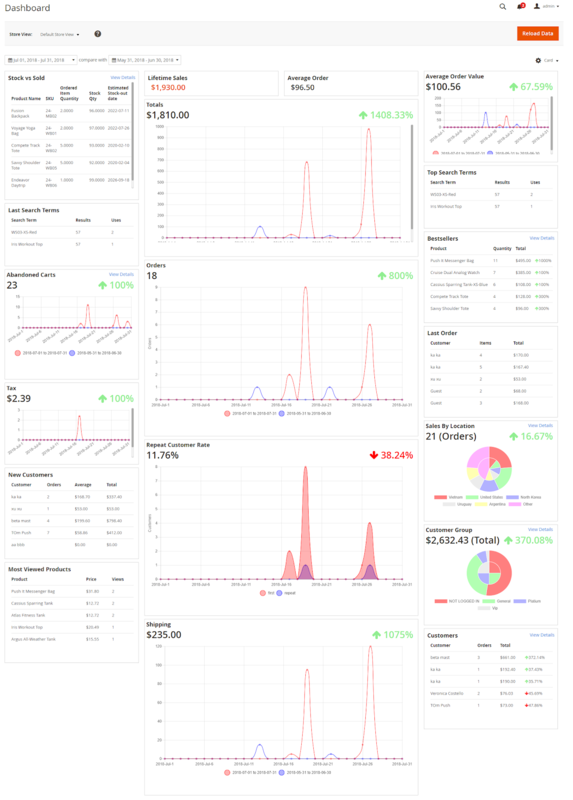 Previously, Mageplaza has released Reports module that helps shop owners statistically and more easily manage the number of customers, the number of transactions, or the total amount of money your store earned in a day/year/etc. 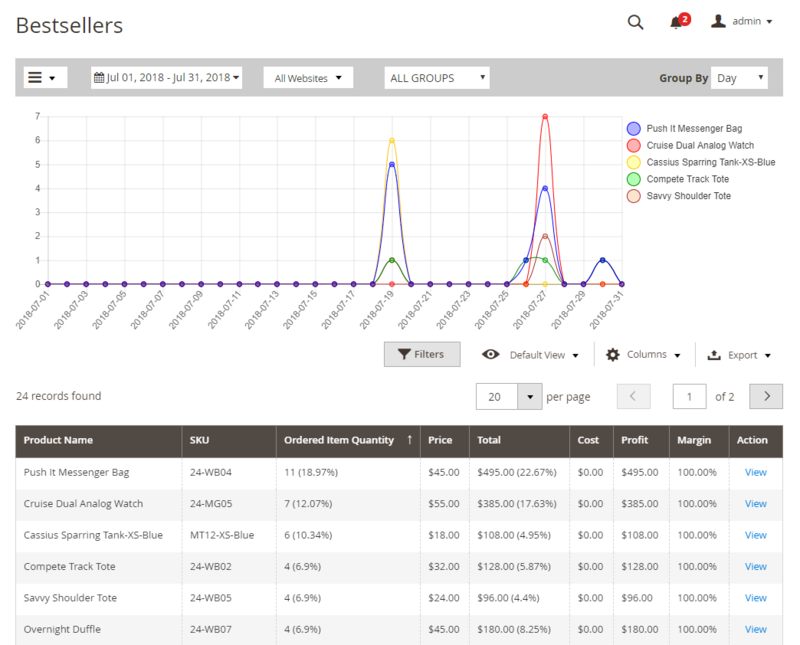 In order to meet the higher demands of the store manager, we have upgraded this module to a new version to help shop owners manage as well as see clearly the growth or declining rate of sectors that need to be managed, such as the number of best-selling products, countries or provinces with the highest number of purchases. In the Module Enable field: Choose Yes to enable this module. 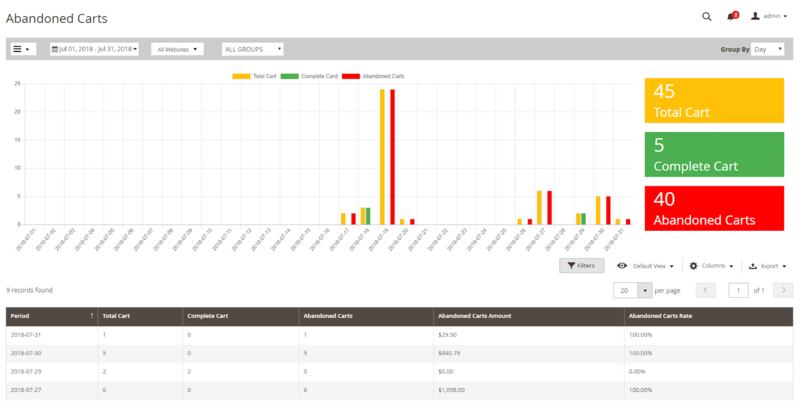 In the Enable Chart field: Select Yes to show the graph. 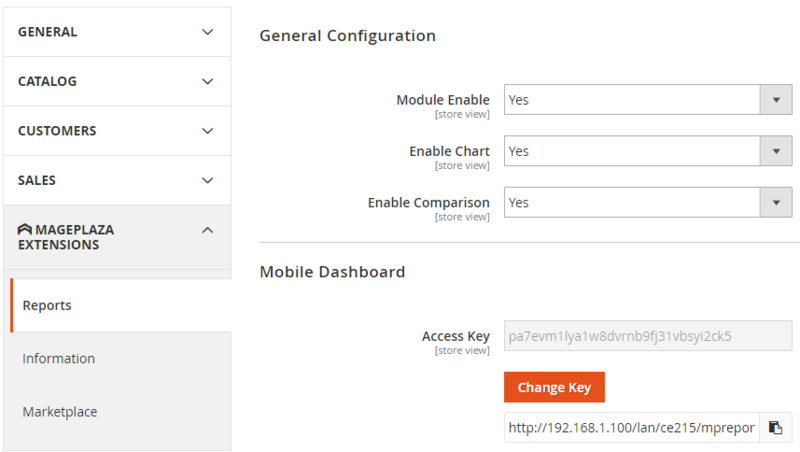 In the Enable Compare field: select Yes to display the comparison. Click on the View Details section in the right corner of the card to see the details of the Bestsellers section. In this field, store owners can view the details of the bestsellers for a period of time to be configured. Also, shop owners can also compare that product with another product when they view the detail of each product. 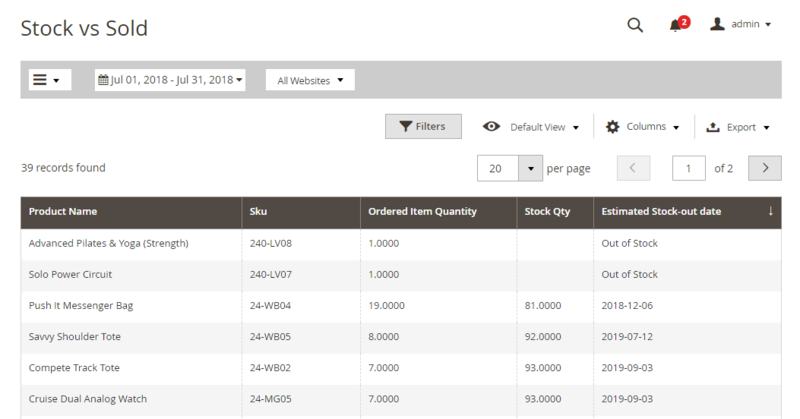 Store owners can add the SKU of products that they want to compare with the first product they choose, then click on the Apply button to add the product data as well as compare them. Besides, they can also filter according to various fields that aren’t included in the default of Magento. 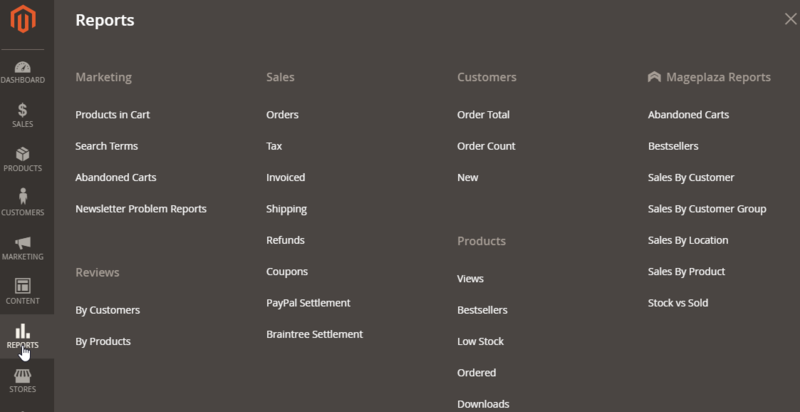 In this section, shop owners can view which country has the largest number of orders or total. 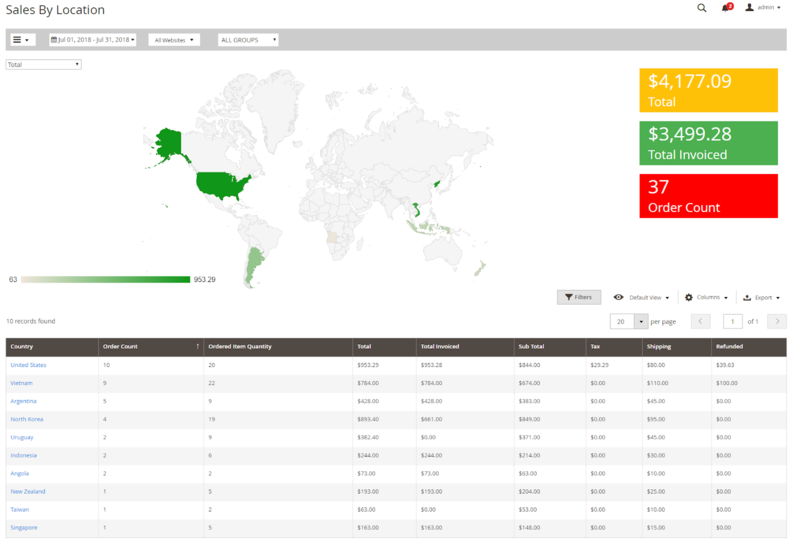 Not only that, when they click on each country, they can view the regions of the country that have the most number of purchases. 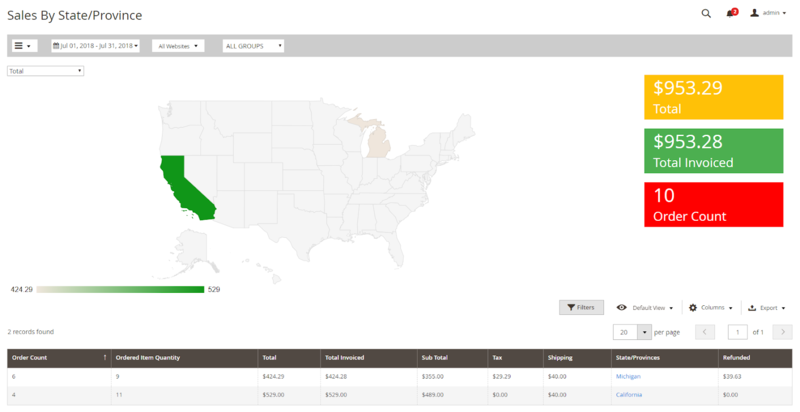 Then, when they click on the regions, it will display the purchase details of that region. 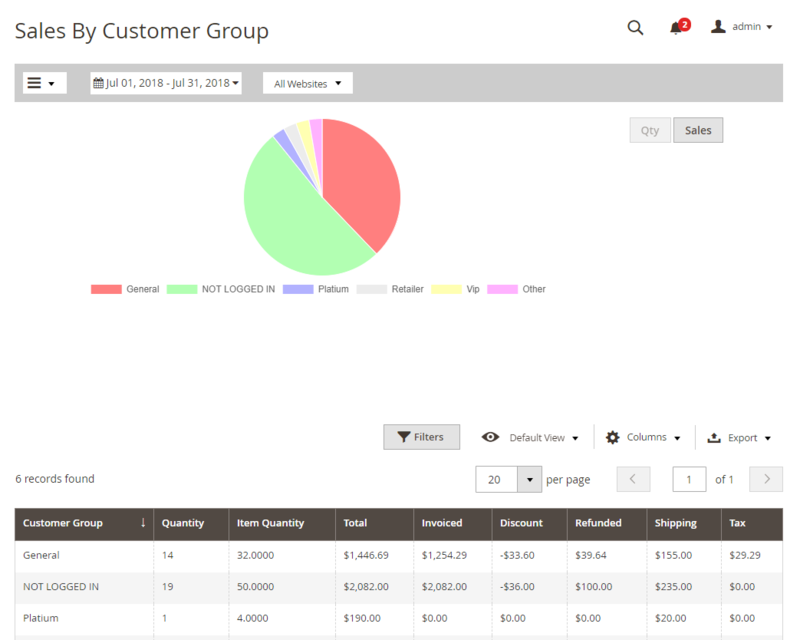 This section shows the groups of customers that have purchased and the number shown on the chart helps the store owner to easily see which group of customers buy the most. From that, they can make useful marketing strategies to improve the revenues for stores. 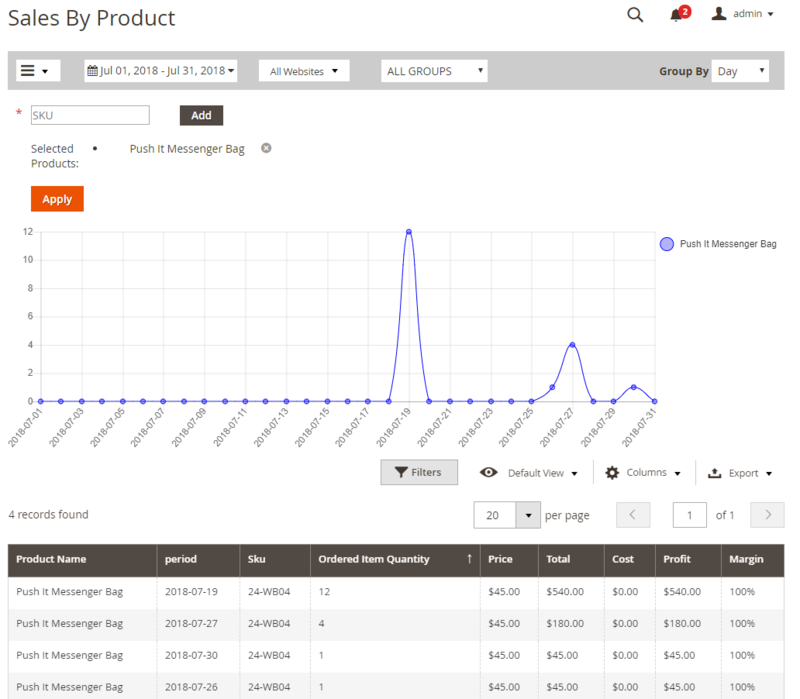 Customers card will display customer details of which customer groups buy the most. This will help store owners have policies or incentives for these customers. This field will allow store owners to know what time and how many items were sold so that store owners can easily manage as well as add the items that are about to run out. Abandoned Carts says at what time the number of unpaid carts equates to the cost of the loss is how much. This section also tells store owners which time period has the most shopping cart is not paid the most and then, take measures to resolve them.